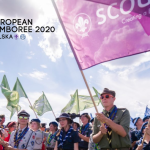 Regional Circular 5 2017 presents you the invitation to participate in the European Scout Region’s Diversity & Inclusion Leaders Training “Scouting for Peace”, which is scheduled to take place in Madrid, Spain from 8 to 11 April 2017. 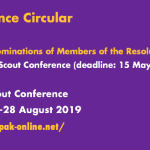 The training will be run as a training of trainers event, as the participants will act as multipliers in their own organisations once they will have returned to their respecitive National Scout Associations. 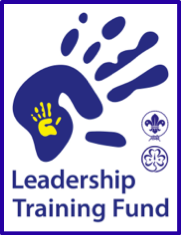 The aim is to train the Scout leaders on how to adapt and introduce and use Peace Education toolkits for Cubs (children), Rovers (teenagers) and Adults within their assocation’s educational curricula so that the young people can develop themselves in a holistic way as tolerant and respectful individuals. Application Deadline in 20 March 2017. 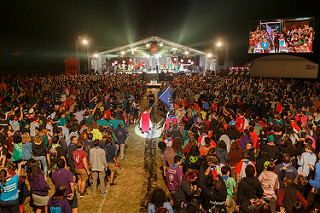 Afin de contribuer au succès du Roverway 2018 et en même temps saisir l’opportunité de fournir une expérience d’apprentissage significative aux jeunes/es animateurs/animatrices adultes, l’AMGE planifie plusieurs activités. et cherche des partenaires pour une demande de subvention E+ . 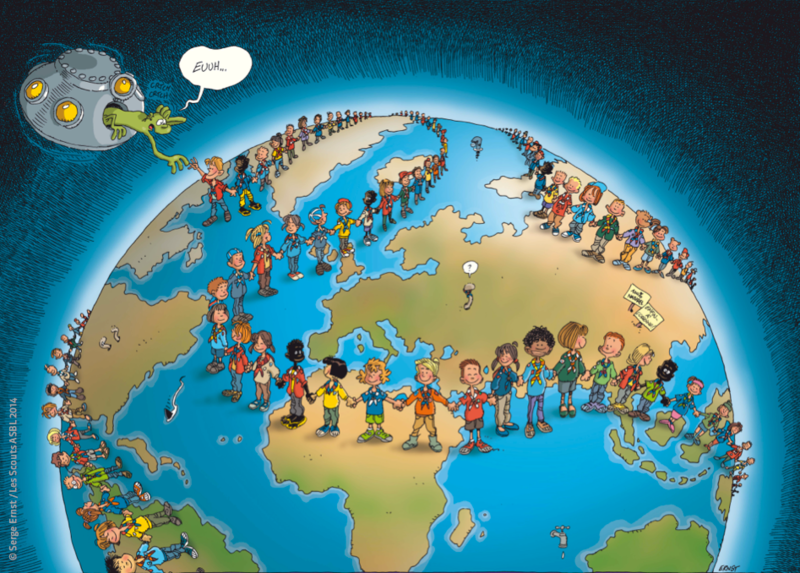 Voulez-vous offrir l’opportunité aux animateurs/animatrices d’apprendre dans une contexte international incluant Roverway 2018 ? Si la réponse est OUI – lisez la pièce jointe ! 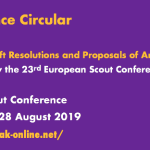 The Europe Region WAGGGS and the European Scout Region of WOSM are pleased to share this Joint Open Call. 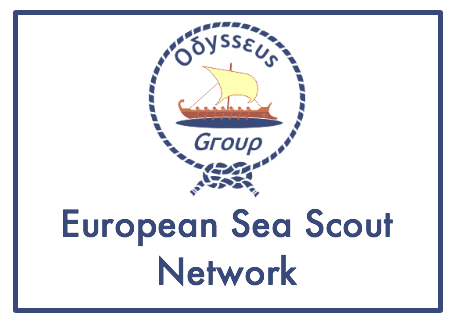 to recruit members of a future EraScout & EraGuide Project Group. 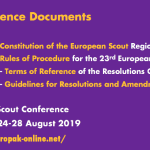 Pursuant to Joint Recommendation 15EGSC/5 of the recent 15th European Guide and Scout Conference, the European Scout Committee and the Europe Committee WAGGGS, plan to set up a project working group to develop recommendations for the two Committees on how the joint work of the European Regions of WOSM and WAGGGS can support the work of the European EraGuide & EraScout Network. 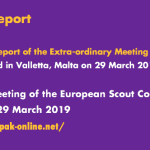 We are pleased to provide initial information on the 2017 edition of the Chief Executives Meeting of Scout and Guide Associations in the European Regions of WOSM and WAGGGS (or equivalent positions). We are delighted to confirm that the meeting will be held in Bratislava, Slovakia, from 2 to 4 May 2017. 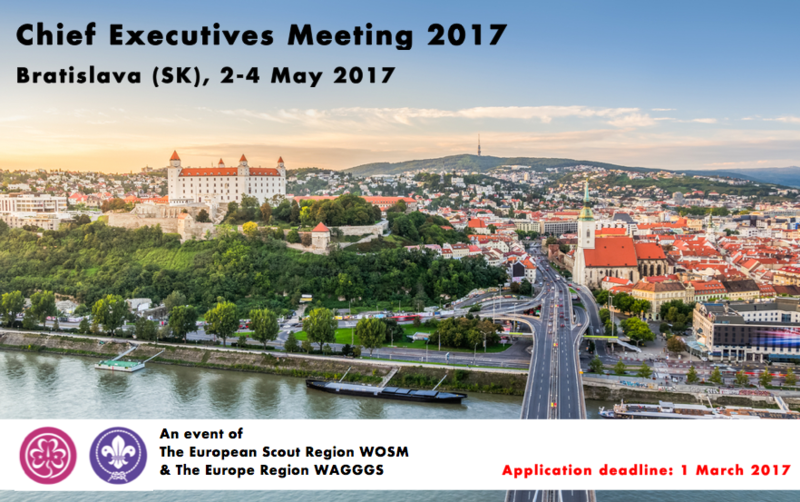 Slovenský Skauting, the Scout and Guide Association in Slovakia (members of WAGGGS and WOSM), is organising “AQUA 2017″ next Summer and aksed us to share with you the following information. 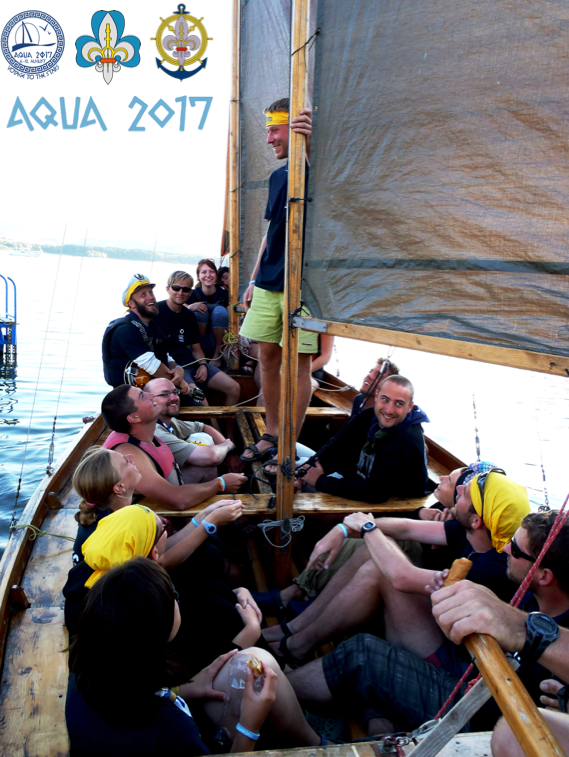 AQUA 2017 is the Slovak National Jamboree this coming Summer. 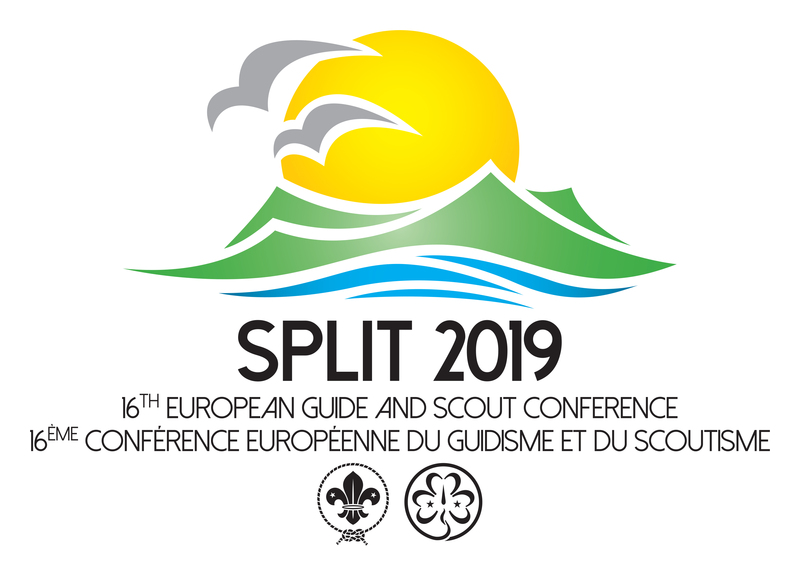 Organised by the Sea Scout branch of Slovenský Skauting, the Jamboree is not only open to Sea Scouts from around Europe and beyond, but also to all other Scouts, who want to experience international Scouting at this water themed event.